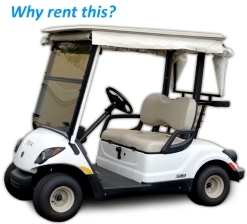 We offer the absolute nicest and newest golf cars for rent in The Villages area. ..... The nicest in The Villages. When you can rent this?